Following other brands hitting the Indian market which has been the best market for affordable smartphones is the Oppo A3. In this budget phones lyes most of the great features you will find on flagship phones. The phones sport a nice body design with a screen offering a fair display in little bezels. The phone packs dandy features including the latest MediaTek Helio P60 chipset and other features. The notch has been the latest trend after the iPhone X was launched. This awkward notch has permeated the smartphone industry at the moment. Most smartphone now prefers having a notch on the display. This is evident in the Oppo A3 and the Oppo Realme 2 smartphones. They are both equipped with a notch with some little bezels both on the top and bottom. The Oppo A3 is built with all metal with body dimensions of 75.3 mm x 156.0 mm x 7.8 mm, and it weighs 159 gram. The phone is available Black, Red, Rose-Gold, and Silver colors. Sadly it ditched the fingerprint scanner. The Oppo Realme 2 is also built with metal but has some plastic mixture on the body. The phone measures 75.6 mm x 156.2 mm x 8.2 mm and it weighs 168 gram with a fingerprint scanner on the back for security. Both phones have a sizable display that extends up to 6.2 inches. The Oppo A3 naturally has HD display with screen resolution of 2280 x 1080 Pixels and 407 pixels per inch density. 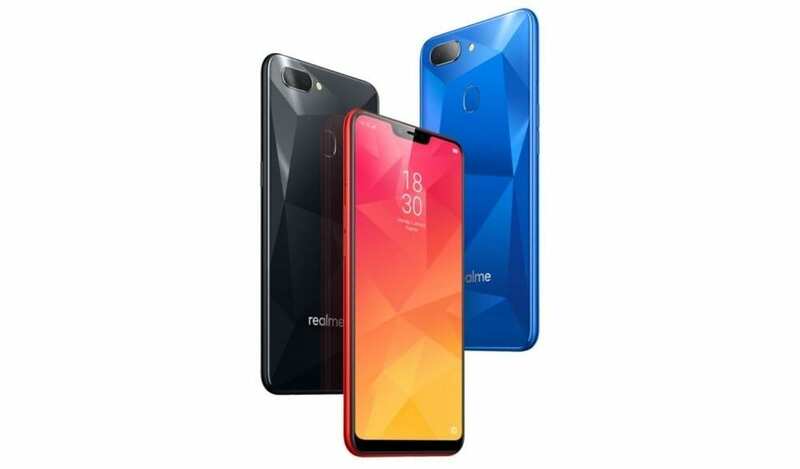 This arrangement will give clear visuals to users than the low 1520 x 720 Pixels resolution and 271 PPI on the Realme 2. Both support display protection with 2.5D curved glass screen which is scratch resistant. The Oppo A3 comes with a single camera of 16 Megapixels with Dual-tone LED flashlight and a front facing camera of 8 Megapixels with F2.2 Aperture, and Face Recognition. You can now use the Face ID as a security feature instead of the fingerprint scanner. The Oppo Realme 2 sport a combo camera for photography. The phone consist of a rear camera of 13 Megapixels + 2 Megapixels with a single LED flash and a front camera of 8 Megapixels with F2.2 Aperture, 1.120 µm Pixel Size, and Face Recognition feature as well. Don’t be surprised, the Oppo A3 may take stunning photos than the later. Shifting to the hardware, the Oppo A3 is still leading with the latest MediaTek Helio P60 MT6771 cores clocking at 2.0GHz and a Mali-G72 MP2 GPU munching graphics. This will ensure smooth performance even for heavy phone users with the backup of 4GB RAM. The phone has a generous inbuilt memory of 128GB. Nevertheless, you can still expand the memory up to 256GB using an external SD card. On the Oppo Realme 2, you will get Qualcomm Snapdragon 450 with Octa-Core 1.8 GHz and Qualcomm Adreno 506 GPU. The phone has 3GB with 32GB inbuilt memory and another model with 4GB plus 64GB inbuilt storage expandable with micro SD card. 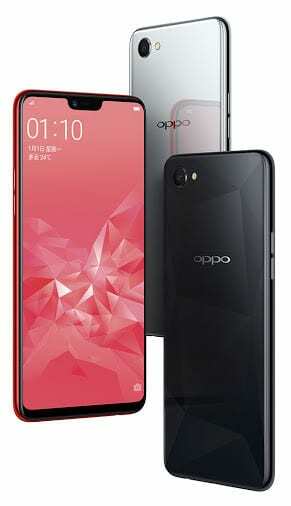 The Oppo A3 is shipped with a 3,400 mAh battery capacity under Android 8.1 Oreo command, while the Oppo Realme 2 has a massive 4,230 mAh battery capacity with fast charging technology and Android 8.1 Ore OS. 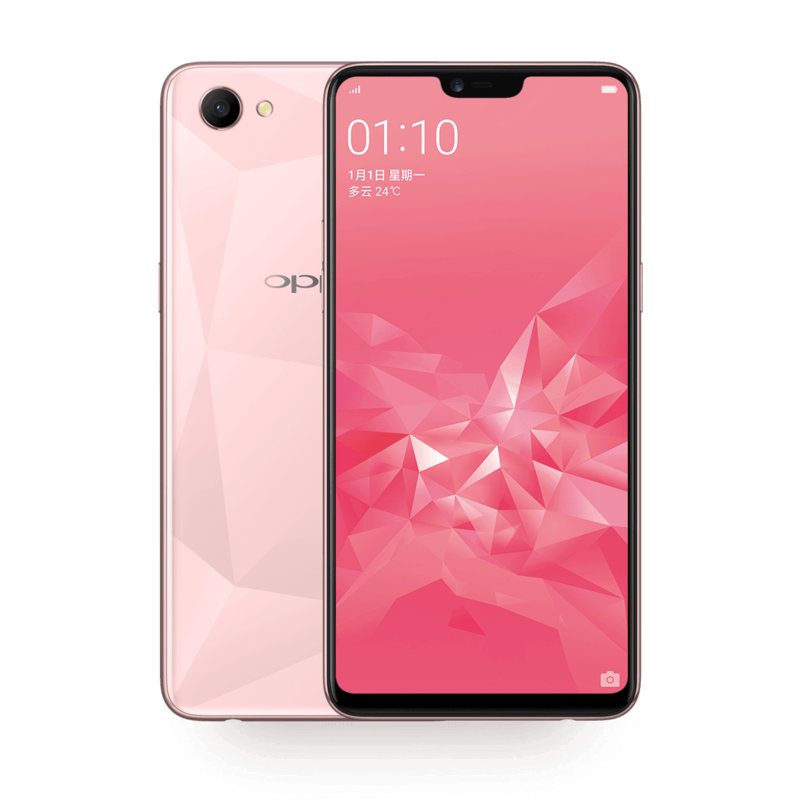 The Oppo A3 is selling at a price of $180, while the Oppo Realme 2 cost around $145.